Square 1 Art Work orders, what a great fundraiser for our school! Check for your child's order form and Click on the picture here on our weeby! 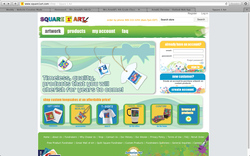 Order up fun products with your special Artist's work and all profits go to our school! Orders must be placed by April 30!! WE DID IT! 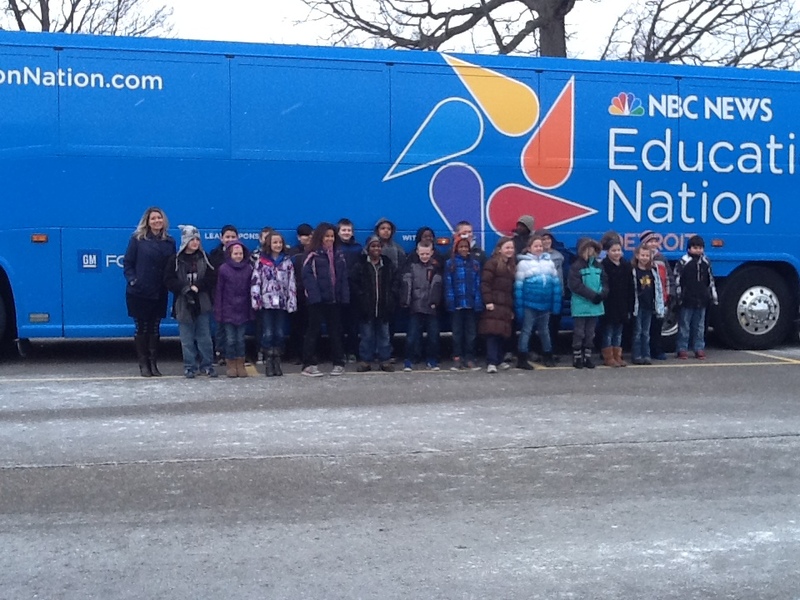 Education Nation pays IKE a visit! Great Job bringing in those books for the book drive! We had fun playing our student made magnet games! The Dance Incentive this month had fourth graders learning fun dances and celebrating! 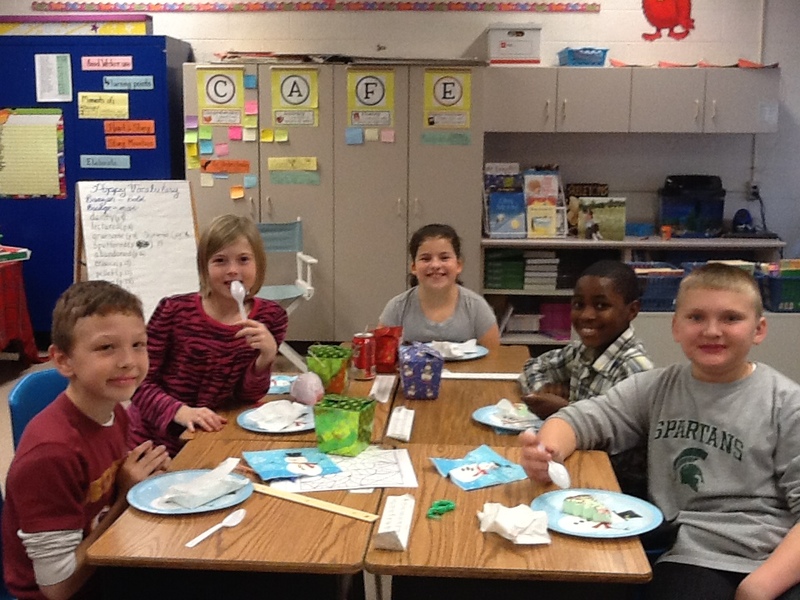 Great Job to those who earned this fun treat! 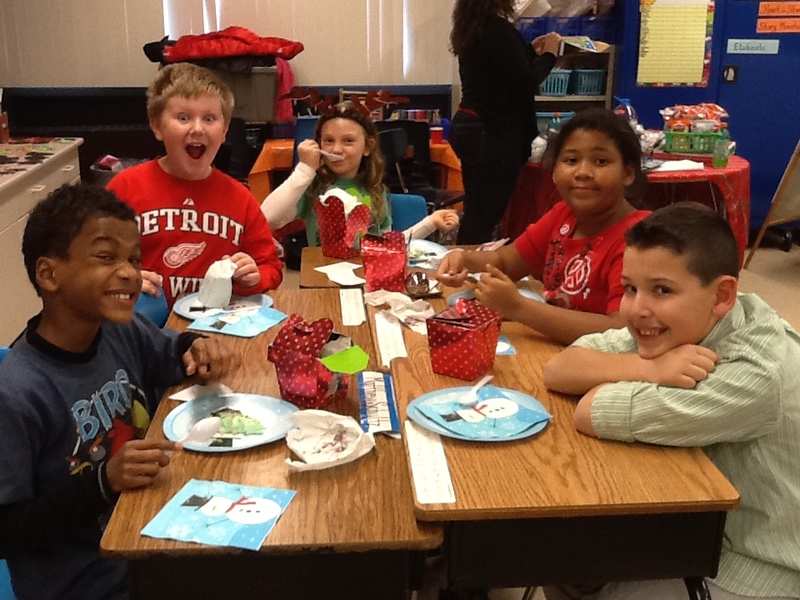 Today we celebrated with activities, crafts, Pizza lunch, an ice cream goodie and coloring fun! 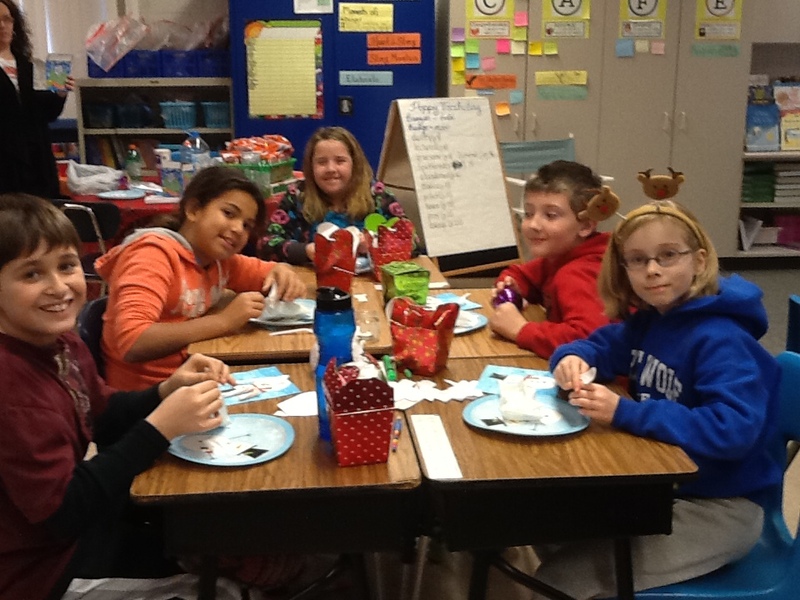 Our Santa Letters were a little different this year.... WE had to help SANTA! 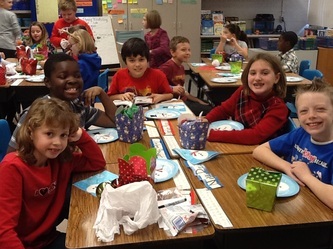 Post your persuasive letter as a comment on this post if you'd like share what you wrote for Santa this year! 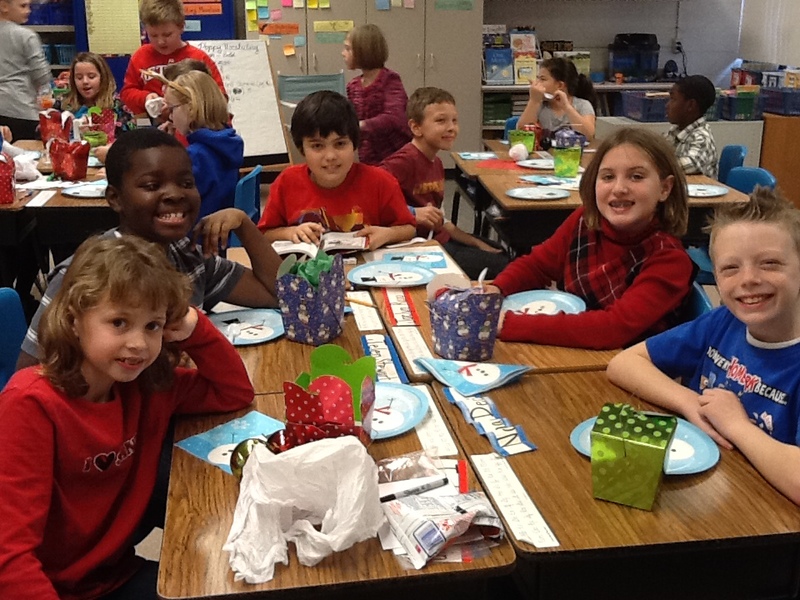 Having Fun with our Second Grade Book Buddies! Click on this picture to take you right to your log in page! Everyday Math Student log ins are here! Glued in side your (child's) planner for safe keeping, I hope you soon know the log in by heart! Once you've logged on and played some math games and used the resources, please add comments to our interactive blog page. Please share what your favorite math game is right now! Maybe someone in our class is up to the challenge of beating your high scores!